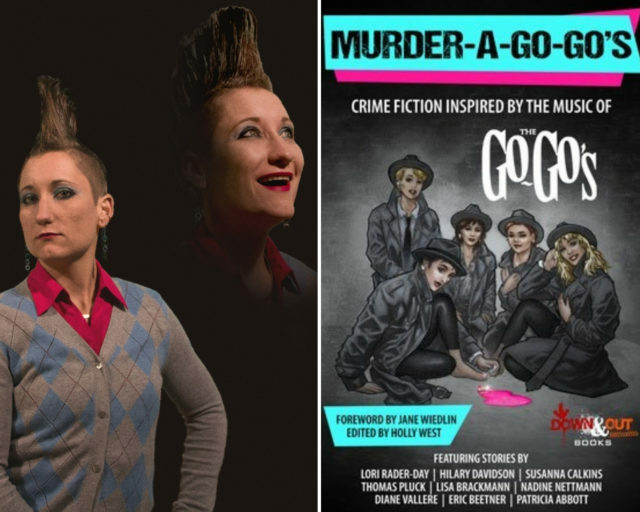 This week continues a series featuring contributors to the new anthology Murder-A-Go-Go’s: Crime Fiction Inspired by the Music of the Go-Go’s, edited by Holly West and published by Down & Out Books. After last week’s essay by Bryon Quertermous on his story “Mercenary,” R.D. Sullivan steps in today to discuss her story “Tonite” and larger questions of geography and community and more. Sullivan lives in Northern California. In addition to her story here, her work has also appeared in Fireside Fiction Magazine, Shotgun Honey, and Killing Malmon, and her most recent novella is Hotties and Bazingas and the Murder Cult Murders. You can find more about her work at her website here and follow her on Twitter at @RDSullyWrites. And stay tuned next week for Jessica Laine on her story “Lust to Love”!